Let’s face it, in the art of soap making, things don’t always go according to plan. I’ve made my fair share of less than perfect soap. I often experiment with color combinations and new techniques and sometimes these experiments result in soaps that don’t make the cut for their own listing in my shop. The colors may not look as pretty as they did in my head, the scent might not be as strong as I wanted or I might have messed up the design I was trying to achieve. But no matter what the flaw might be, the soap is still perfectly good at performing its duty of keeping you clean while nourishing your skin. I usually hold the “oops” batches for my own personal use but now I’m offering them to you in a mystery soap sampler at a discounted price. For only $15, you’ll receive a bag filled with five different full size bars of soap adding up to one pound or more. The contents of your sampler will remain a mystery until you open your package but a list of the soaps and ingredients will be included in the bag. 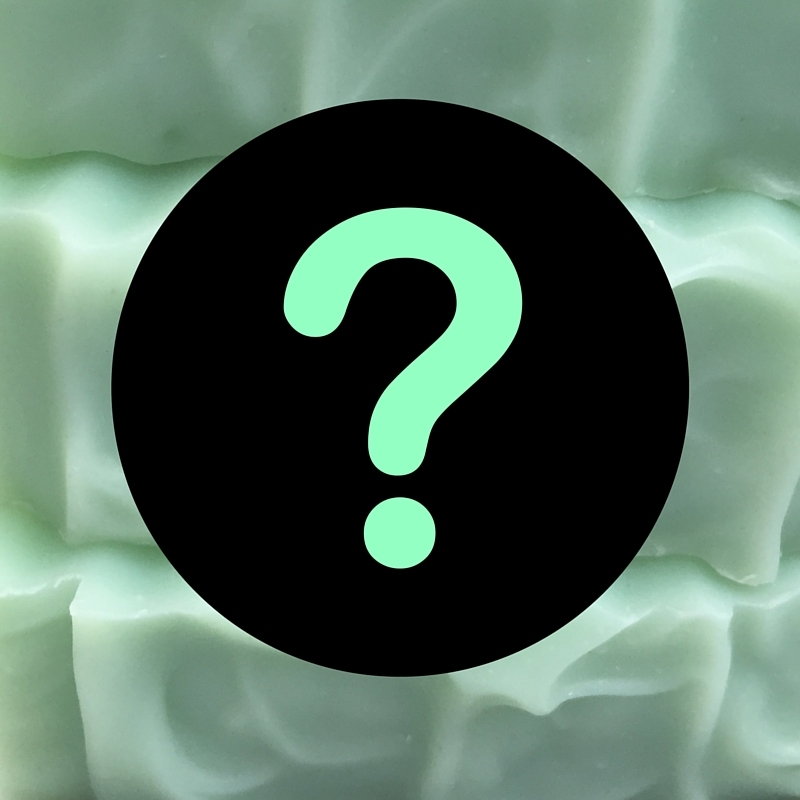 The mystery soap sampler is an exciting way to save money while stocking up on an item you use every day! Not the adventurous type? 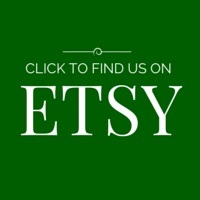 Check out the Clearance section in my shop for other money saving offers!